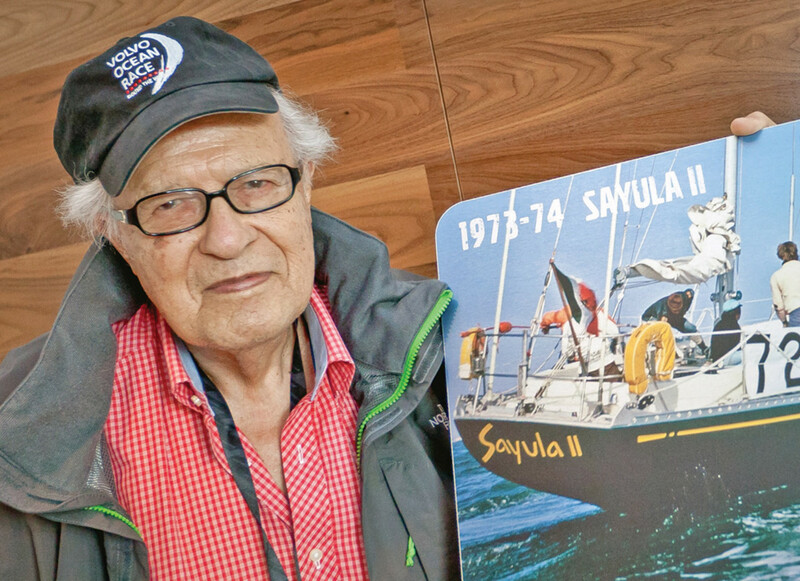 This past May, the offshore sailing community lost one of its pioneers with the passing of Ramón Carlín, owner and skipper of the Swan 65 Sayula II, winner of the inaugural Whitbread Round the World Race in 1973-74. Carlín was a complete unknown when he entered the event, which has since become the Volvo Ocean Race. But he proved to be both a fast learner and an exceptional leader, the “perfect skipper,” according to crewmember Bob Martin. In short, he was a fine sailor and fine man who will be truly missed. For more on Carlín’s Whitbread win, visit volvooceanrace.com.